Location, Location, Location! Over 1/2 acre. This commercial lot sits right along State highway 54 and State highway 10 running through Clinton. 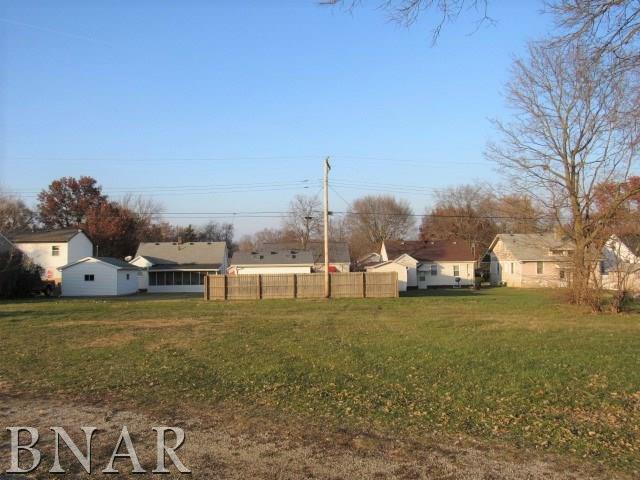 Great visibility and high traffic count makes this lot very desirable. There is a total of 4 lots being sold together as one. Property is currently split into two tax id numbers and has two addresses of 616 & 619 W. Van Buren. 2nd ID# is 07-34-184-018. Two commercial entrances have already been installed from the road. Zoning is C-3 Highway Business.